Crowley- A Memorial Service celebrating the life of Juanita V. Breaux, 77, will be held on Sunday, August 5, 2018 at 2:00 PM in the Duhon Funeral Home-Crowley Chapel with Rev. Jimmy Broussard officiating. Interment will be at a later date. Mrs. Breaux passed away on Thursday, August 2, 2018 at Acadia General Hospital in Crowley, LA. 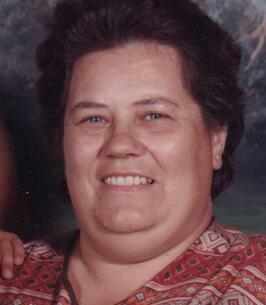 Juanita was a loving Mother and Grandmother who adored her family. She loved to laugh, play games, sing and was also an active member of her church choir and had a beautiful voice. She was deeply loved and will be dearly missed by her family and friends. Mrs. Breaux is survived by her son, Timothy James LeJeune and his wife, Debi of Crowley, LA; grandsons, Brante Riley LeJeune and his wife, Kimberly of Morse, LA and Jon Paul LeJeune and his wife, Lacey of Beaver City, NE; granddaughter, Brandy B. Broussard and her husband, Travis of Abbeville, LA; great grandchildren, Lexus, Hayden, Cahli, Jabin, Arianna, Gabriel and Myles; former daughter-in-law, Toni Sauble Willingham and her husband, Robert of Opelousas, LA; brother, Clotis Vincent and his wife, Barbara of Morse, LA and brother-in-law, Leroy Leprette of Lyons Point, LA. She was preceded in death by her parents, Dause Vincent and Ida Benoit Vincent and one sister, Vivian Vincent Leprette. 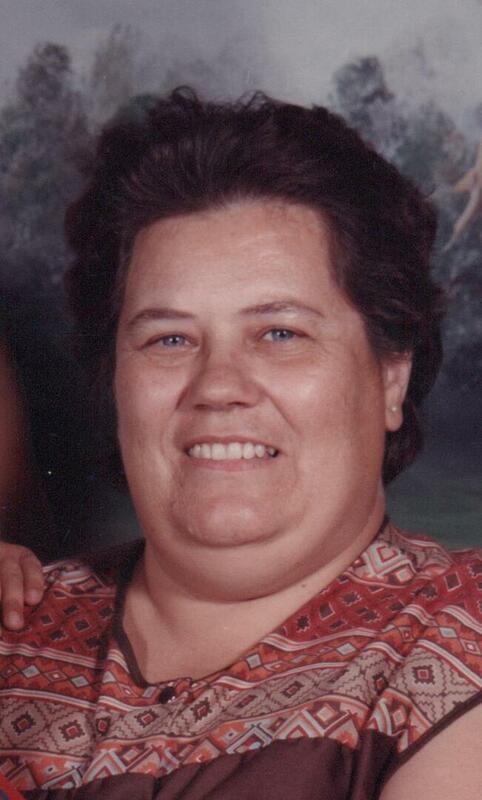 You may view the obituary, sign the guest registry and express condolences online to Mrs. Breaux’s family online at www.duhonfuneralhome.com. Duhon Funeral Home, LLC- Crowley, (337)783-1395, 1529 Crowley-Rayne Hwy., Crowley, LA 70526 is in charge of all of the arrangements. My condolences to Tim and the entire family, she has meet up with Pa Pa, Maw-Maw and Aunt Juanita.